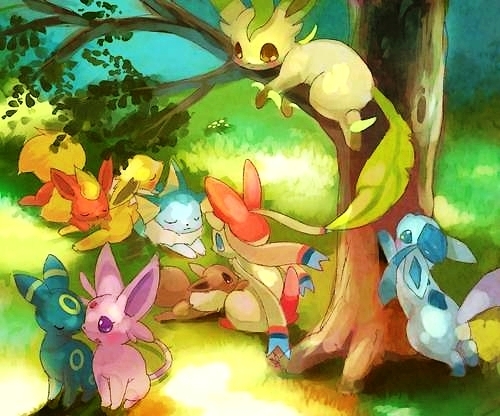 Eeveelutions. . Wallpaper and background images in the pokémon club tagged: pokémon eeveelutions. the eevee's like, "Oh, mother, please?"